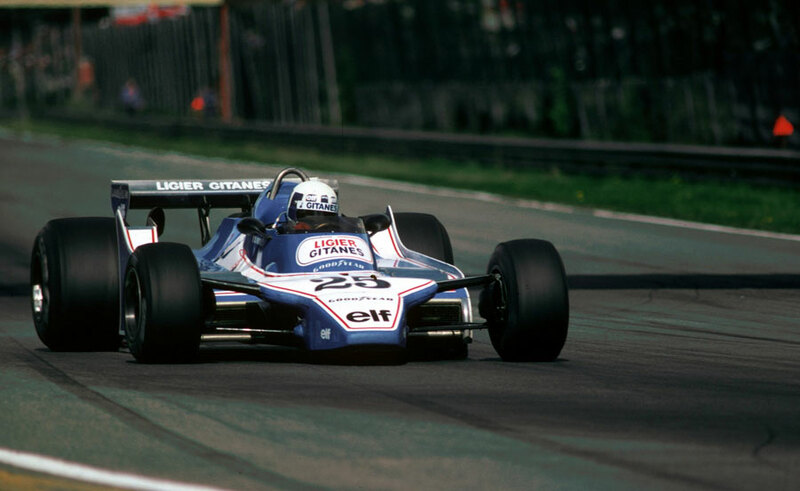 Didier Pironi won the Belgian Grand Prix, the first race of the European season, having led from start to finish at the tight circuit of Zolder. It was the first championship victory of the 28-year-old Frenchman's career and meant four different drivers had won the opening five grands prix. Pironi's Ligier was untouchable, so much so that he lapped all but the two Williams of Alan Jones and Carlos Reutemann. Jones was beaten off pole by Pironi into the first corner, and although he kept within striking distance until halfway, he was never close enough to seriously pressurise the leader. Thereafter, disintegrating brakes forced him to ease off. The other Ligier of Jacques Laffite was well-placed for third when he had to make a long pit stop because of braking issues. He stormed back to lower the lap record but finished four laps down the field. Rene Arnoux (Renault) edged out Jean-Pierre Jarier (Tyrrell) on the last lap to take fourth, recovering from engine problems early on. The Renaults had started the weekend as favourites but Jean-Pierre Jabouille lasted only a lap before his clutch failed. Arnoux's win gave him a two-point lead in the drivers' championship over Alan Jones, while Nelson Piquet, who crashed his Brabham while lying fifth, was third. At the other end of the field Ferrari's wretched season continued. Jody Scheckter suffered from a series of problems including handling and brake issues, before he quit eight laps from the end, and although Gilles Villeneuve came sixth it was not enough to dispel the gloom. John Watson 'celebrated' his 34th birthday with a long pit-stop, and although his McLaren was still running at the finish he was 11 laps behind the winner and so did not earn a classification.